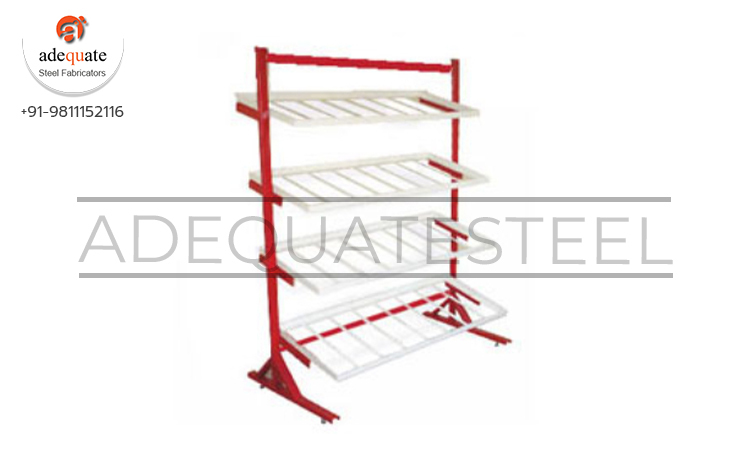 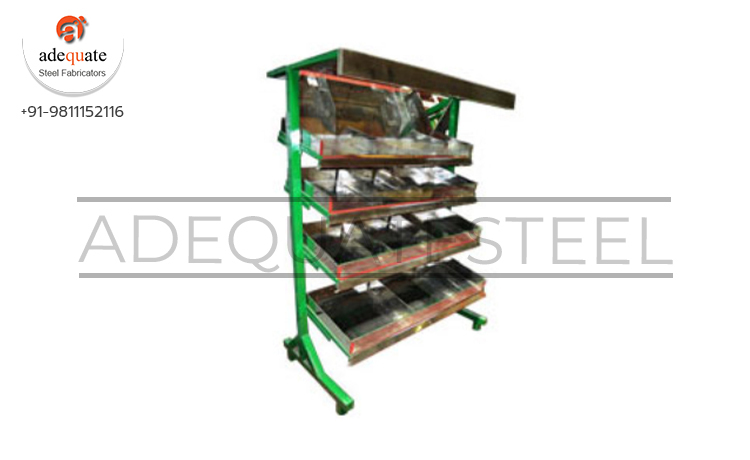 We manufacture various kinds of fruit and vegetable racks for displaying varied kinds of fruits and vegetables in vegetable shops and stores. 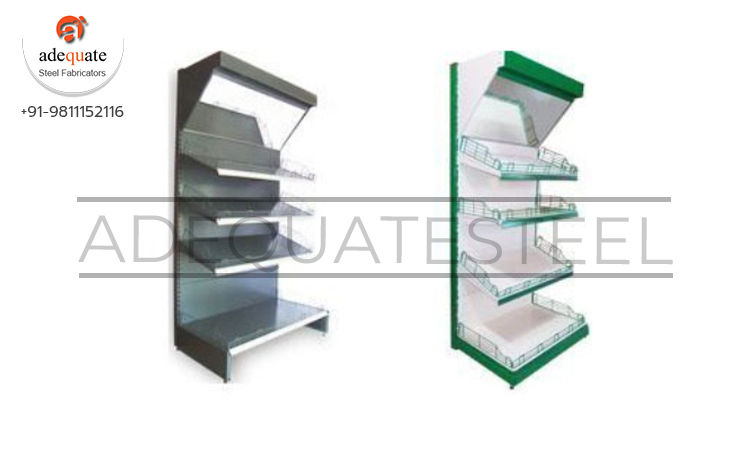 These have different shelves, and are designed to display every type of article efficiently. 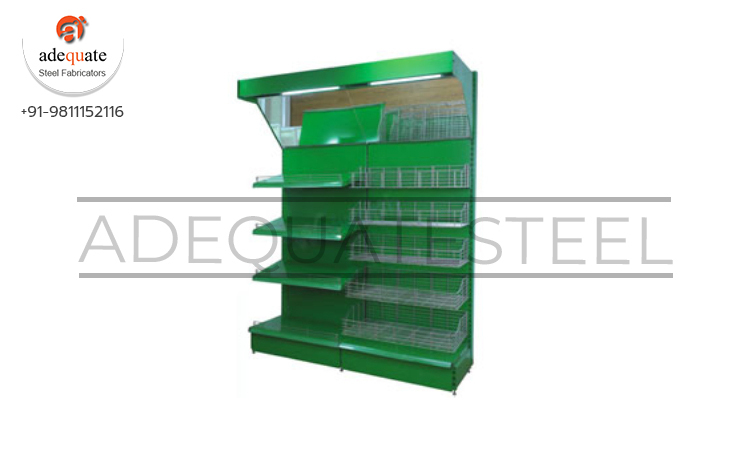 They occupy less space while displaying many items. 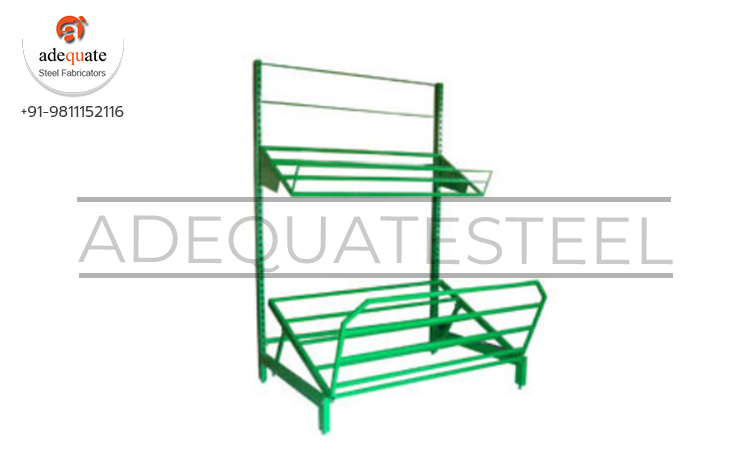 These are availed by us in different shapes and sizes and are coated with powder finish to make them long lasting.